8th grader wins state MATHCOUNTS, goes on to national level! 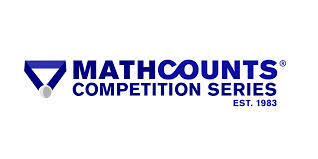 MSASC 8th grader Stan Zhang placed first in the count down round and second in the written round of the California MATHCOUNTS state competition at Stanford University on March 21st. He will be one of the four California team members (2 from northern California and 2 from southern California) to compete in the MATHCOUNTS nationals from 5/7 to 5/10 in Boston. This entry was posted in Contests, MSASC, MSASCPTO, School, Silicon Valley, Students and tagged 8th grade, Math, math counts, MATHCOUNTS, MSA-SC, MSASC, school, Silicon Valley, STEM, Student. Bookmark the permalink.